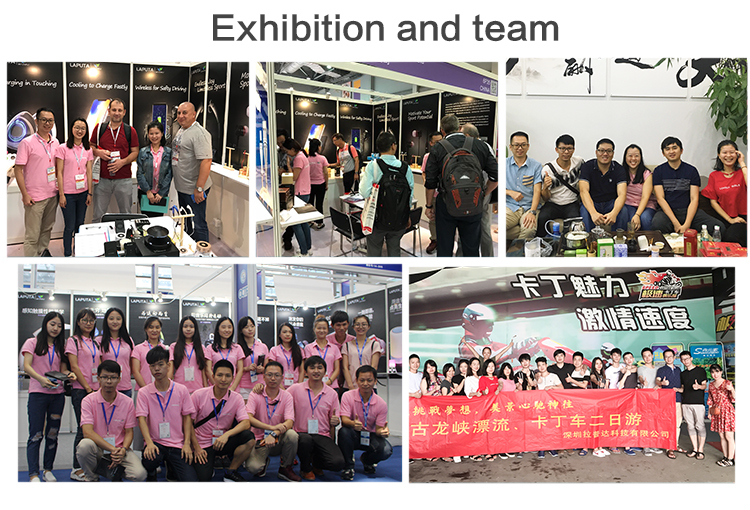 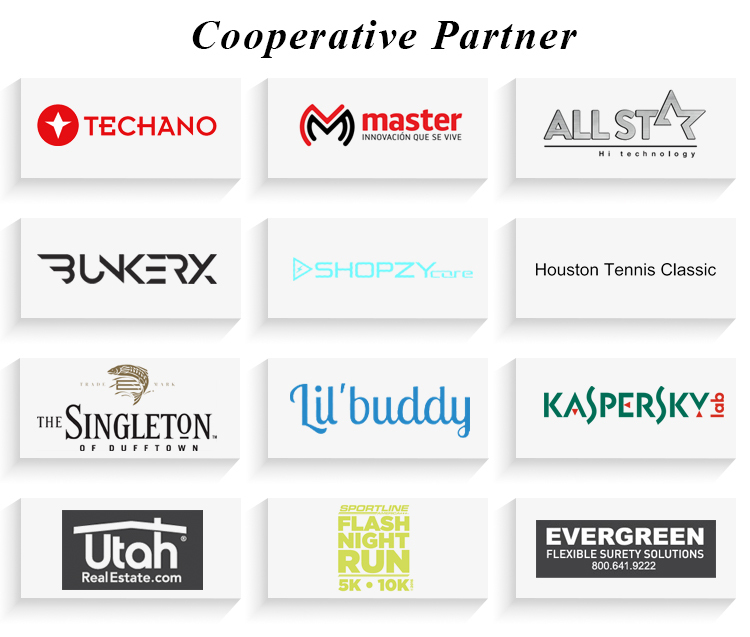 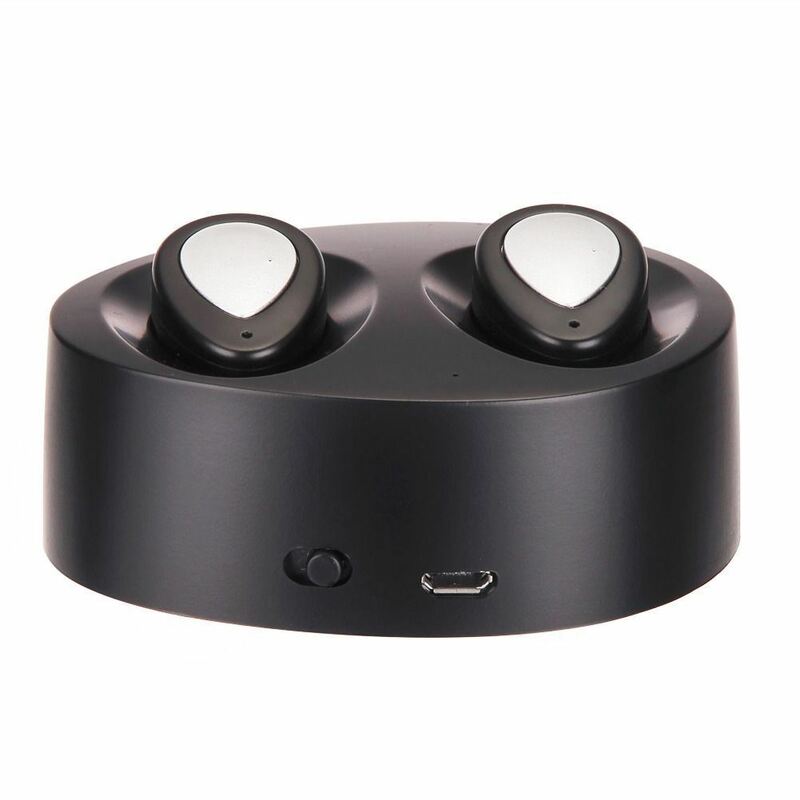 Why Choose TW-1 Mini Bluetooth Earphone Wholesale ? 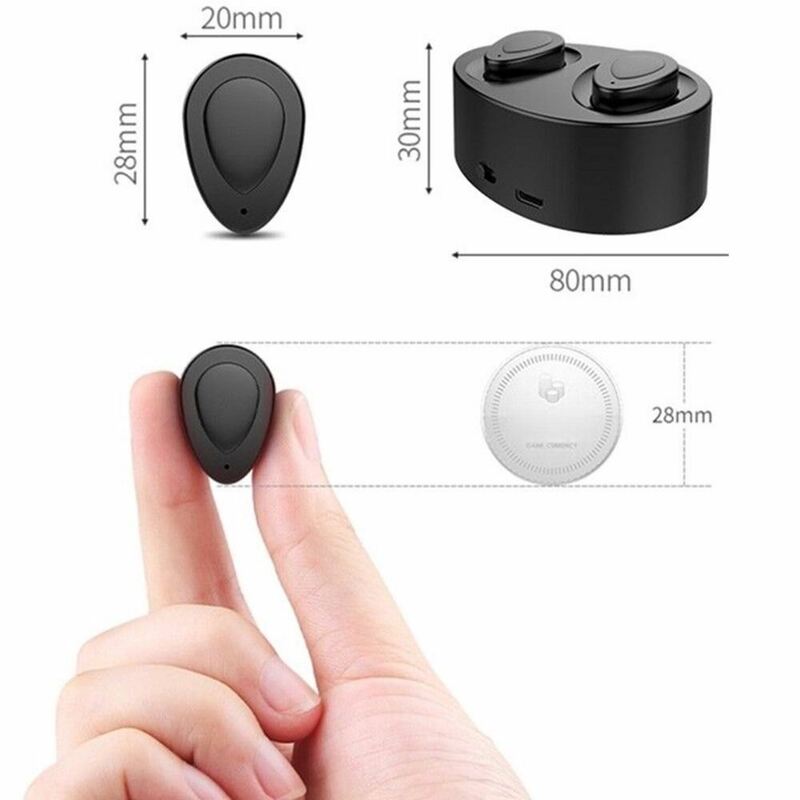 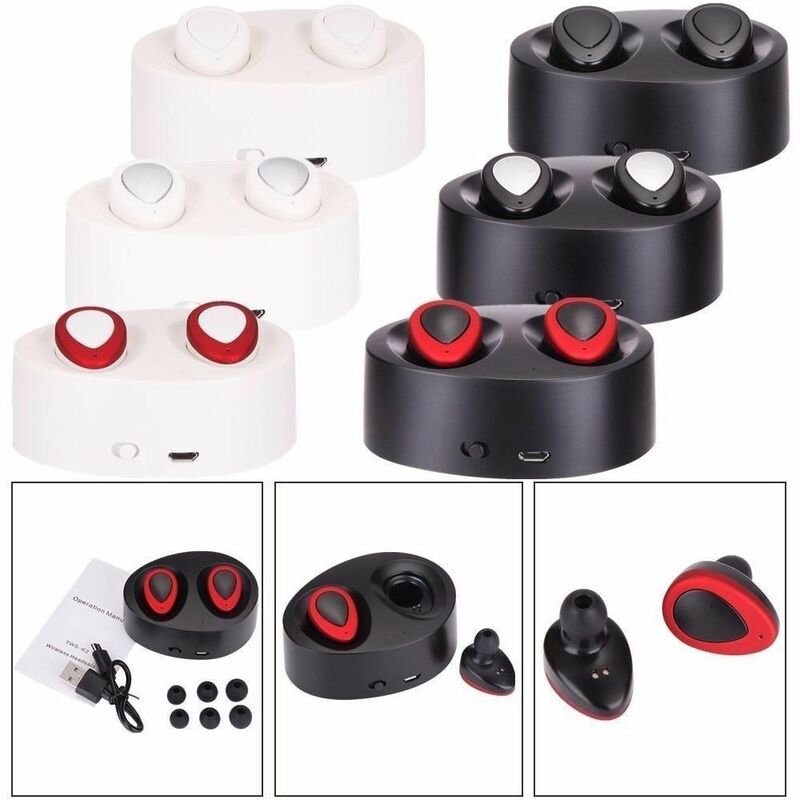 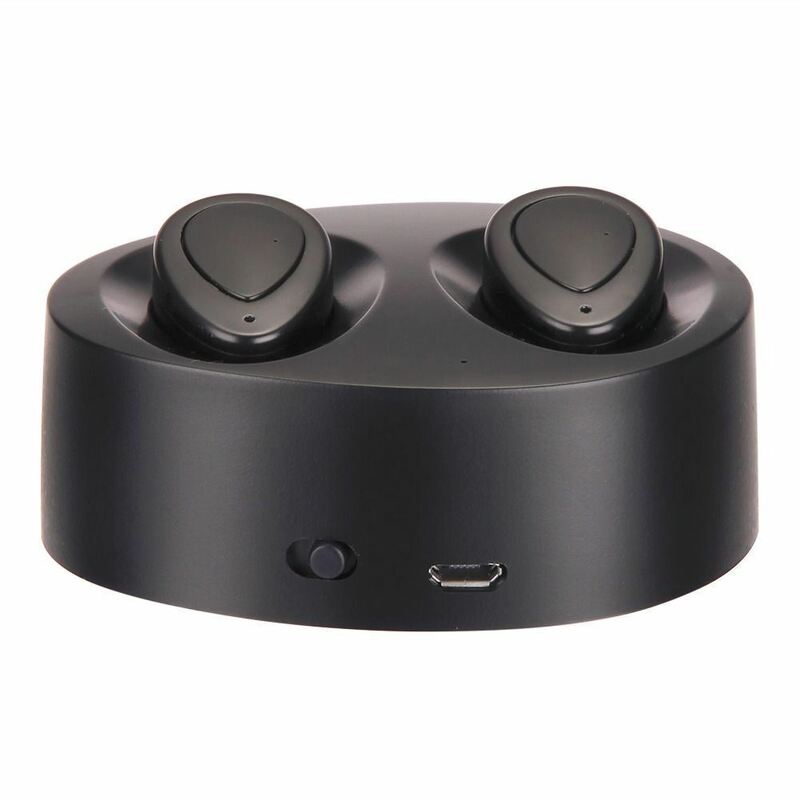 TW-1 Mini Bluetooth Headset, Mini Stealth Body, One-piece Mini Storage Box, Storage and Charging, True Wireless Detached Dual Headphone Stereo, Give you immersive enjoyment. 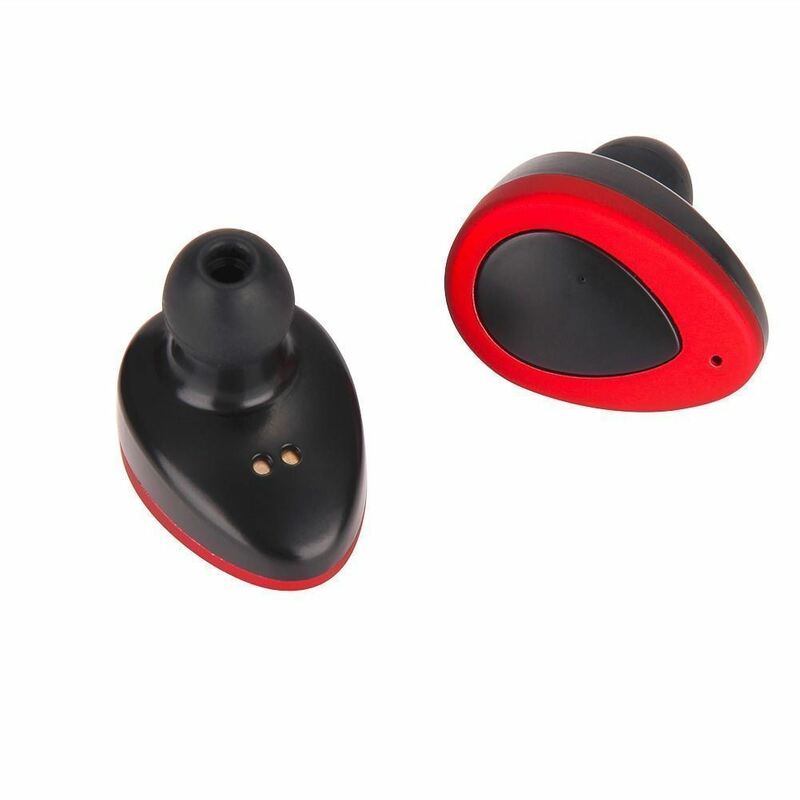 * We provide a freeONE YEAR WARRANTYfor this item. 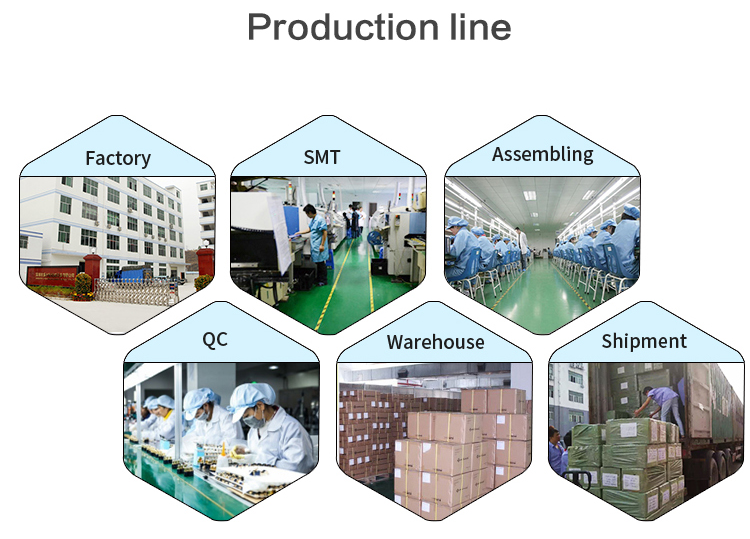 Excellent after-sale service offered, kindly send us feedbacks if you have any question. 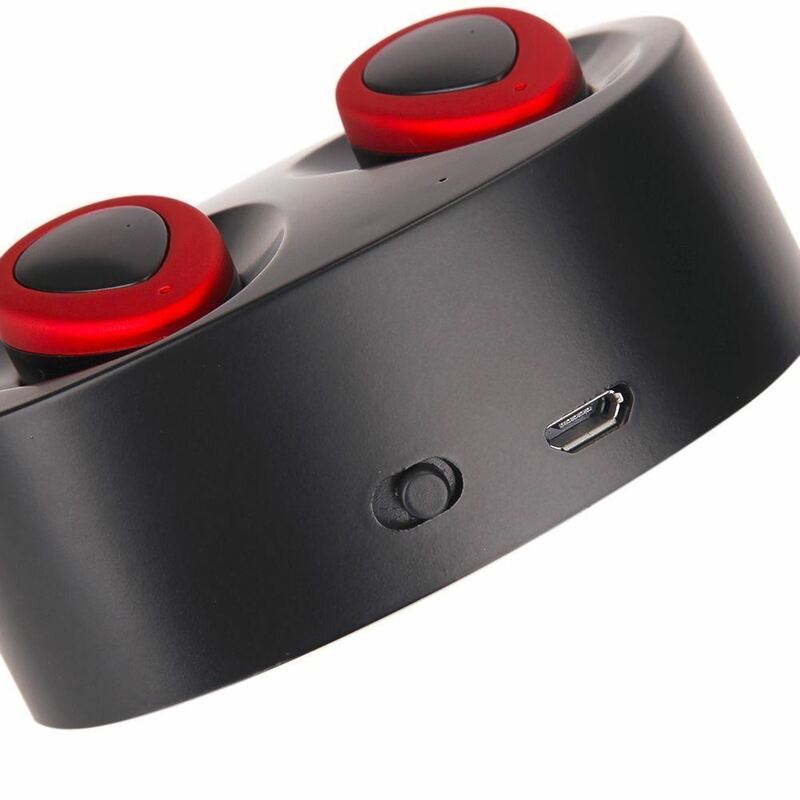 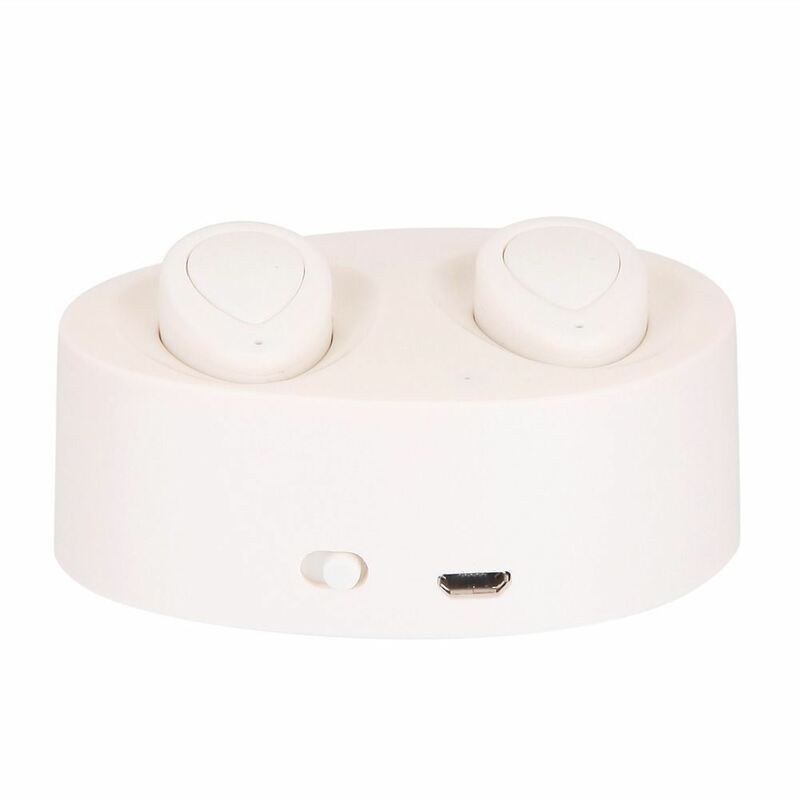 Send your inquiry to our good quality Mini stereo TWS bluetooth earphone wholesale products.